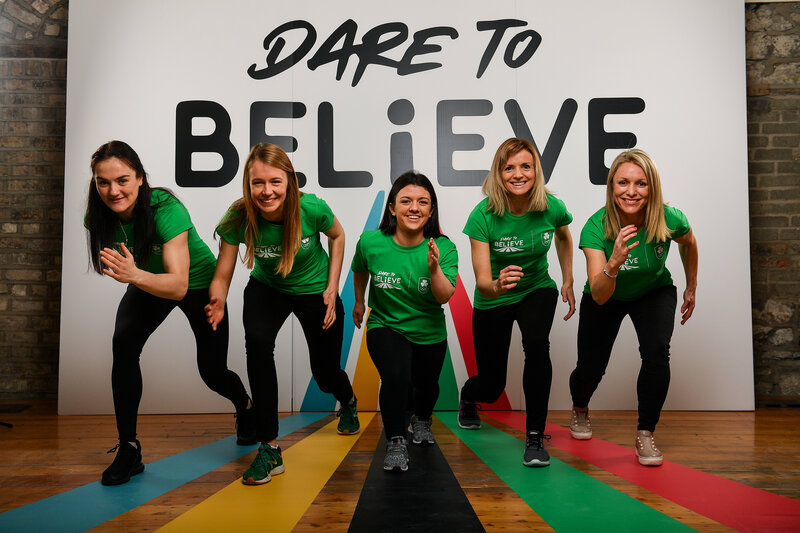 The Olympic Federation of Ireland is proud to launch Dare to Believe, a school activation programme championed and supported by the Athletes’ Commission. Olympism, Paralympism and the benefits of sport will be promoted in schools nationwide by some of Ireland’s best known and most accomplished athletes in a fun and interactive manner. The initial pilot phase is targeting the fifth and sixth class students in primary schools. Launching the programme today were Irish Lightweight Women’s World Boxing Champion Kellie Harrington, Irish Olympic Rower Claire Lambe and Paralympic Swimmer Nicole Turner, all of whom will be part of the programme. 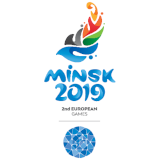 The aim of the programme is to promote the wider values of sport to children – teachers and students will receive resource packs with a range of activities and information based on five rings – Olympism and Paralympism, Healthy Mind and Body, Joy of Effort and Courage, and Respect, Responsibility and Equality. The final ring is titled ‘Striving for Excellence’ and involves a high-performance athlete or Olympian/Paralympian telling the class about their journey in sport. The dual purpose of the programme is to help athletes to develop their presentation skills and profiles, while providing a small additional revenue stream. 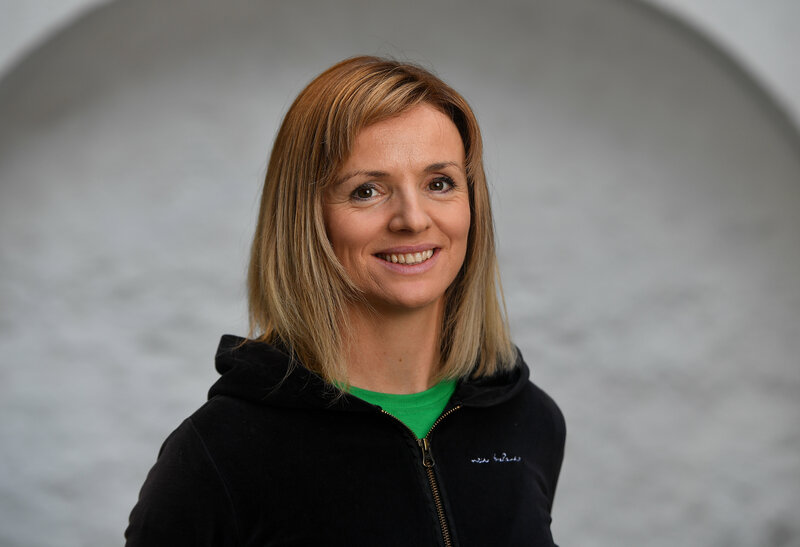 For the Olympic Federation of Ireland, it is it is important to have a meaningful impact on children, and how sport can benefit them across a variety of realms. 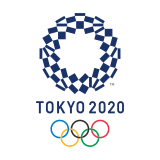 It is intended that Dare to Believe will be developed further in the coming years helping to bring the many values of sport and Olympism to the classrooms, as well as to help athletes with their own story telling. 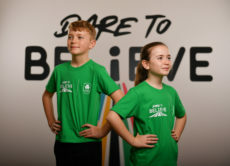 The Dare to Believe Olympic Schools Programme aims to inspire and increase youth participation in sports by maximizing our Olympic athletes’ roles as ambassadors through inspirational workshops in schools around Ireland. We are facilitating Ireland’s top ambassador athletes across a variety of sports and preparing them to go into schools with the aim of inspiring the kids by telling their stories of dedication, resilience, determination etc. In addition, we have created an interactive curriculum for teachers based on Olympic and Paralympic values to increase the impact of our ambassadors’ visits and foster the OFI’s relationship with schools in Ireland. Visit www.daretobelieve.ie for further information on how to get involved.